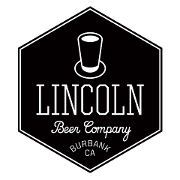 15 barrel production Brewery & Taproom in Burbank, CA. We love beer, people, and people who love beer. Family and dog friendly taproom.